These two rooms, kitchens and baths, add the most value and enjoyment to your home. 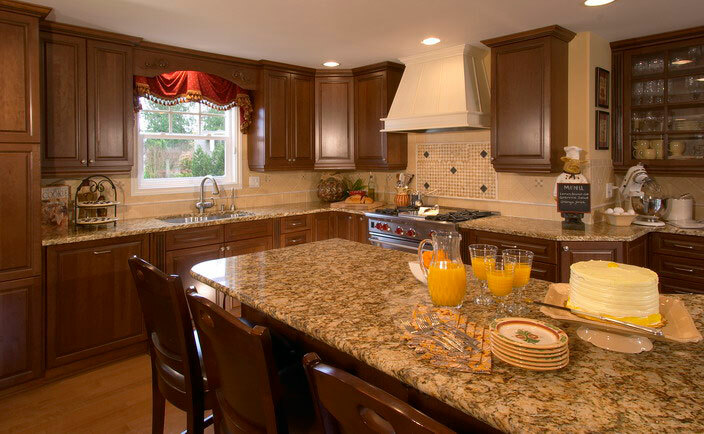 KDG can help you design the space and offers services to help you find cabinets and other materials to create your dream room. We work with your contractor or assist you with finding one. 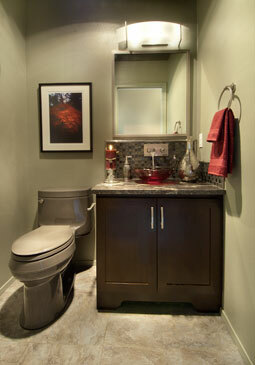 We have product resources and can help purchase materials and fixtures. We monitor the progress and add our input along the construction path. We can help with budgeting but the choices you make determine the final outcome, realistic goals deliver a successful project.